What do you do when you have real-time notifications for your users? You integrate with a real-time messaging app and make everyone’s life easier. Whether you’re in sales with your day inundated with calls and emails, or a founder wearing many hats, we know how busy it gets. At Klenty, we’re constantly seeking to improve your experience and ensure your attention is engaged with what matters, and that has driven us into constantly improving and reinventing ourselves. Today, we’re announcing a Slack integration that lets you keep track of your prospect engagement. 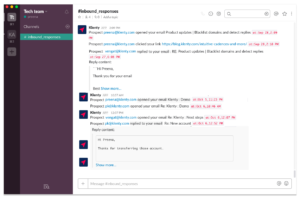 So you can now automate your emails with Klenty and integrate with Slack to know when prospects engage with your emails. 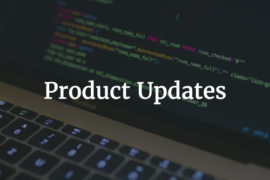 You know what works best for you so we provide triggers for opens, clicks, replies, or if you’re a team looking to collaborate, you can set up triggers for emails being sent from Klenty. Here’s how you can set up Slack integration in about 30 seconds. And here’s a look at how the notifications show up in your Slack channel. Some of you set up an entirely automatic flow for your outreach. However, you’re likely spending some time or have to come back to Klenty to see how your emails are faring. With the Slack integration, you can set up notifications when a prospect replies to or opens an email, or clicks on a link in the email. You only need to pay attention when there’s progress. With the team feature in Klenty, multiple team members can be part of the same team – with access to the same prospects, cadences, and templates. This also means you can start a cadence for any prospect, whether it’s assigned to you or not. The Slack integration lets you keep track of the prospects being contacted. 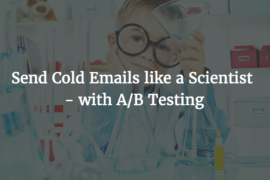 And while we don’t allow the same prospect to be contacted often, you wouldn’t need to schedule an email to find out. 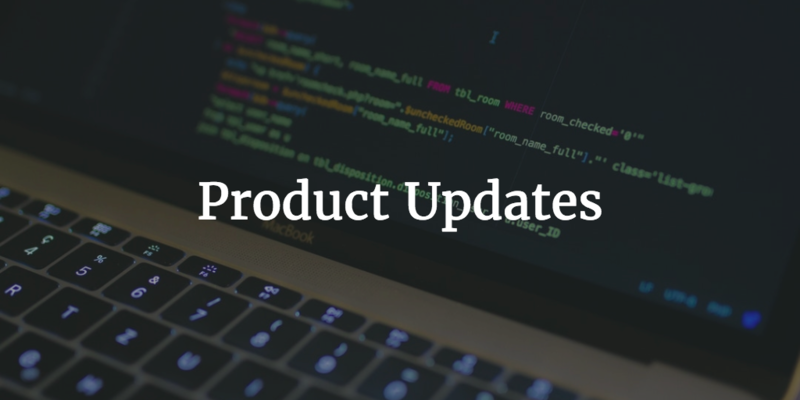 An admin or a lead who needs to keep track of what the team is doing has to login each time he/she needs an update. Setting up the Slack integration will allow you to monitor emails being sent, and the prospects who are engaging with the campaign. Head over to our support page here to get started or sign up for our free trial to take a look at our Slack integration and more.